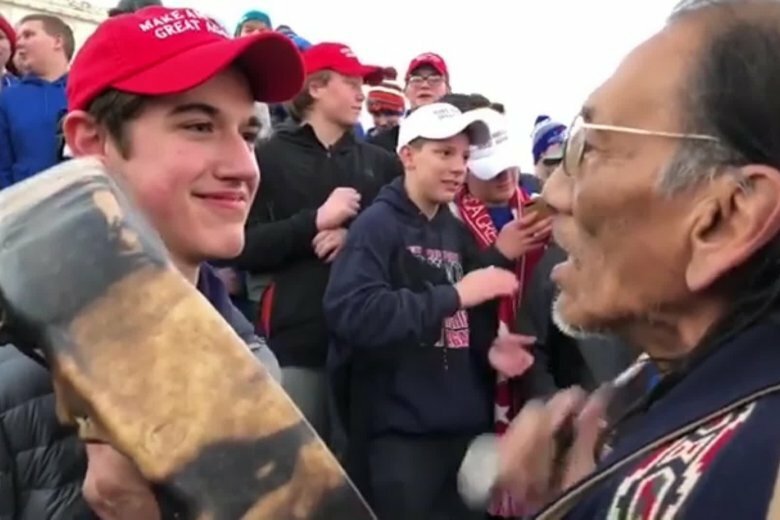 Attorneys for a Kentucky high school student who was at the center of a viral video controversy are suing the Washington Post, seeking $250 million in damages. Twitter’s rules forbid users from creating “fake and misleading accounts,” and shortly after CNN Business asked Twitter about the account, it was suspended. CNN Business was unable to reach the person, or people, behind the account, to ask if they were indeed a California schoolteacher that chose to use someone else’s picture. Soon after we pointed out on Twitter that the account was using a different woman’s profile picture, the account blocked this reporter.